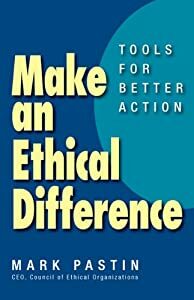 If you would like to try your hand at 5 challenging ethical quandaries, you may want to visit http://ethicswhisperer.com (top right of this page). This is a blog that I maintain to encourage detailed discussion of ethics and compliance issues. Your comments are always welcome!